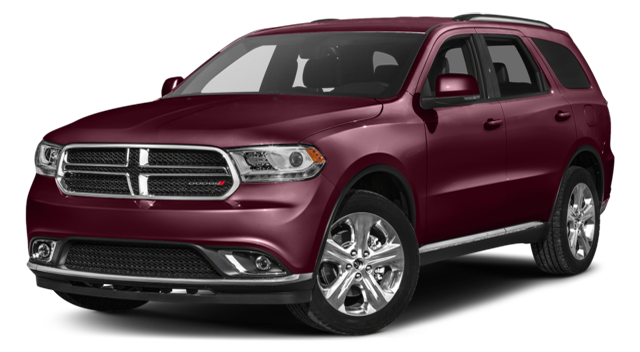 Taking the family anywhere in Chatham and beyond, the Dodge Durango is a SUV that delivers more than the Chevrolet Traverse on a number of fronts. 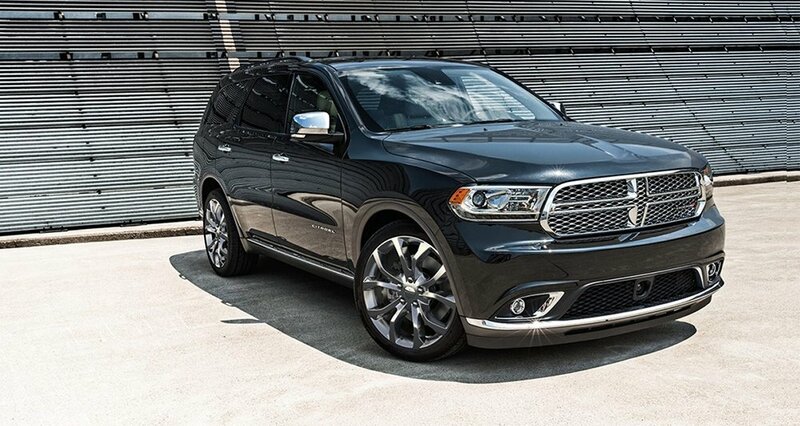 Schedule a test drive with the new Dodge Durango near Taylorville by contacting our sales team. 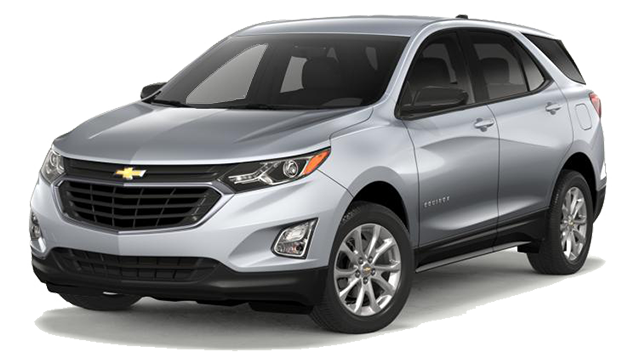 We’ll work with you to find the financing terms that best suit your monthly budget.